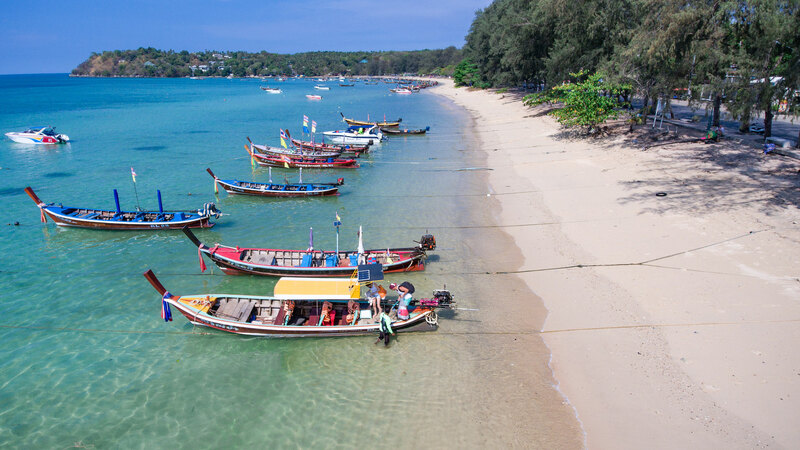 Rawai (District) – the most actively growing area in the south of Phuket has several popular beaches, the famous viewpoints, pier and harbour which is used for boat parking year round. 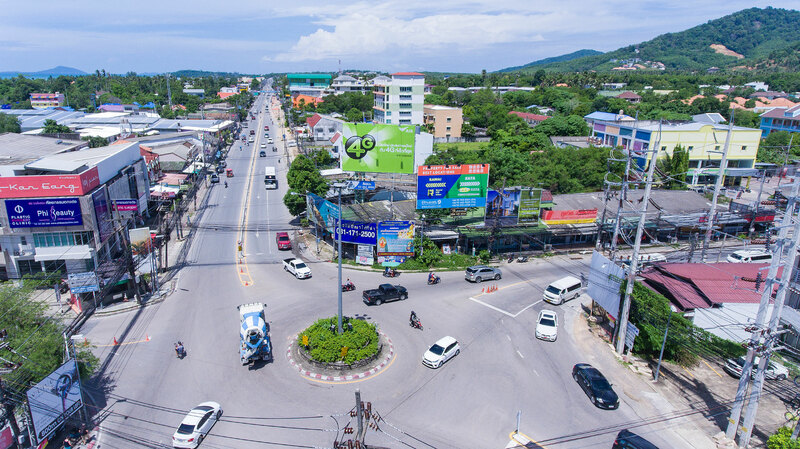 The Rawai area has a developed infrastructure provided with large amount of restaurants, cafes, as well as massage parlors, sports clubs, park, kindergartens and schools, small and large shops and supermarkets. Rawai populated by locals and a growing number of expats – Italians, French, Swiss citizens living in private residences. Recently Rawai becomes more popular among tourists staying on Phuket for a long time or come for vacation. For the last years Rawai became popular among citizens of Korea and China, who enjoys beachfront location and quiet area in a distance from big hotels and large resorts. The southern part of the Rawai borders with the sea, on the borders with Chalong. Main road Wiset begins on the Chalong Circle, leads to the Rawai pier and continues towards the Phromptep Cape – the southern viewpoint of the island. On the west coast Rawai there are such popular beaches like Nai Harn and Yanuy. East coast is not comfortable for swimming because of the strong tides, but here there is a wonderful “hidden pearl” Laem Ka beach with a calm water all year round. Friendship – east coast, kite schools, horseback riding, hotels and nedvzhimost sea. Laem Ka – a small, quiet and beautiful beach. Rawai – quiet bay, Rawai pier, boats parking, seafront with restaurants, cafes, massage parlors, seafood market, pearl and souvenir markets. Yanuy – small, cozy beach on the west side, corals, good for snorkelling, cafes, small resorts. 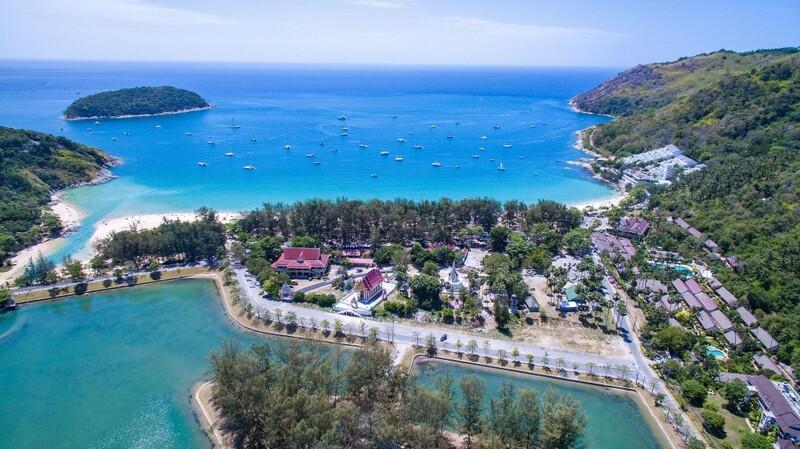 Nai Harn – the most popular and largest beach in the south of Phuket, park around the lake, the temple of Nai Harn, a children’s playground. 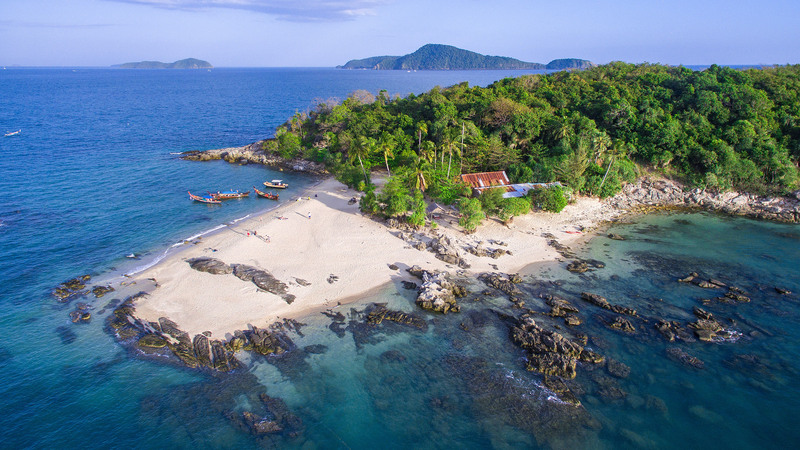 Ao Sane – one hidden beach on the west coast, can be accessed from Naiharn. It is small, quiet, rocky and good for snorkeling. Nui Beach – beach with private club, one of the hidden beaches of Rawai. Promthep Beach – hidden beach which is actually exists when the tide is out. In the North West Rawai borders with Kata-Karon district. Kata Noi Beach, Kata, Karon beaches located at a distance of 5-10 km. Distance from the Phuket International Airport to Rawai beach is 50km, there are signs on the way sayings “Rawai Beach” and photos main attractions of Promthep Cape. Visit of Phromptep Cape during sunset time is a part of all Phuket overview tour programs. Phromptep Cape is the one of the most famous images of Phuket which represented in a various publications and tourist guides. Next to the viewpoint there are souvenir market, cafes and restaurants. The other sights of Rawai are Museum of Sea Shells and Sea-Gypsy Village. Both places are located near Rawai pier. In the gypsy village you can buy fresh seafood from the catch of fishermen, or enjoy prepared meals from the many cafes opposite seafood market. You can also buy pearls, souvenirs of Phuket at the market next to the pier. Every day dozens of tourist boats heading from the pier to the nearby islands some of which are part of Rawai district. 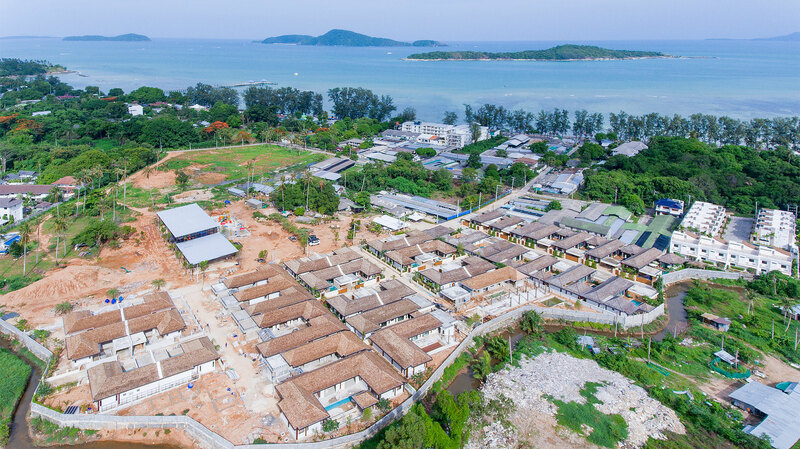 The lack of large hotels and resorts and developed private sector with pool villas and houses makes Rawai area relatively quiet, at the same time, developers gradually fill this shortage by building new condominiums and villa projects. 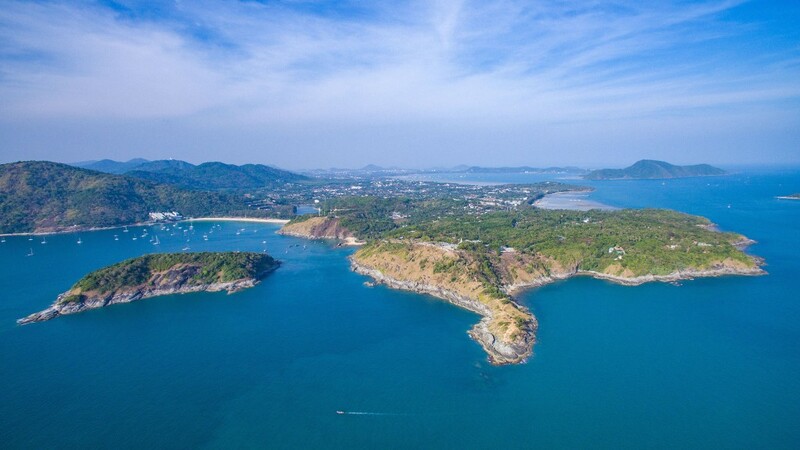 The development of the pier and beachfront area of Rawai coastline as well as increased interest from travel companies that see the benefits in the tourist accommodation near the infrastructure encourages investors to choose Rawai area as the most perspective place for buying properties in Phuket. Also, the beachfront area is popular among buyers who plan their stay within walking distance from the sea and all necessary infrastructure. One of the most important developments in Rawai is Chalong Circle Tunnel construction. The tunnel connects Rawai sib-district with Chalong and other areas of Phuket, due to a growing traffic Chalong Circle became a bottle-neck for the Southern Phuket. The Chalong Circle tunnel development already started and it should be completed within 18 months. 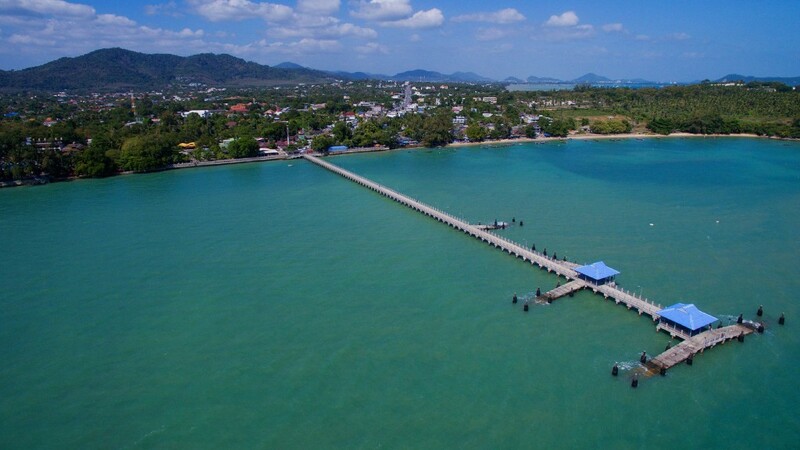 Rawai Pier and Rawai Bay is the only place in Southern Phuket which has potential for Yacht Club. The pier extension and further developments is not confirmed officially, but there is a big chance it will happen within next 3-5 years. When development started it will give a big boost for the area. Rawai Park s a project of Phuket9 Real Estate Development company, it is a part of Rawai VIP Villas project. The idea came from the simple tourists’ and expats’ needs to have a family hub, where the kids can play and parents can relax. The Rawai Park development is running and you can check the development progress at it’s official facebook page. For the last years Rawai beach had a lot of changes, there are many new developments appeared and still more building at the moment. Here are some of the new and known condominium developments: The Title Condominium, The Tree Condo, Rawai Beach Condo, Rawai Beach View Residence, Naiharn Beach Condominium, The Beachfront Phuket. 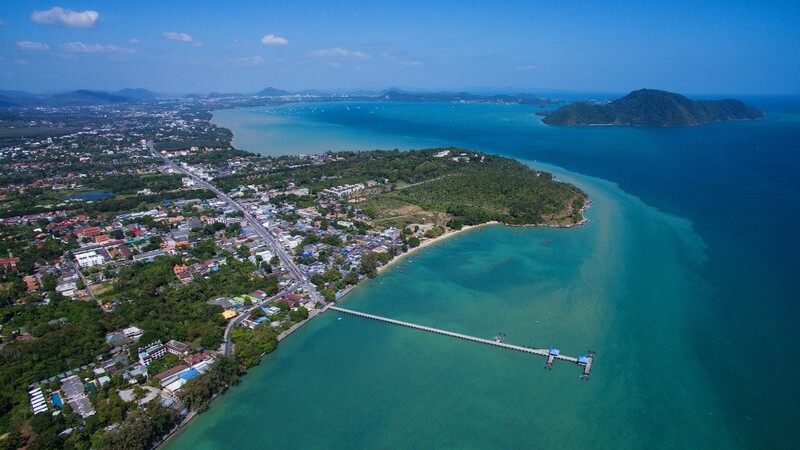 There are also many smaller and larger villa projects among them the new projects built by Phuket9 Real Estate Development company – Rawai Private Villas (8 villas) and Rawai Vip Villas (43 villas), they are located at 300x meters from the coastline. 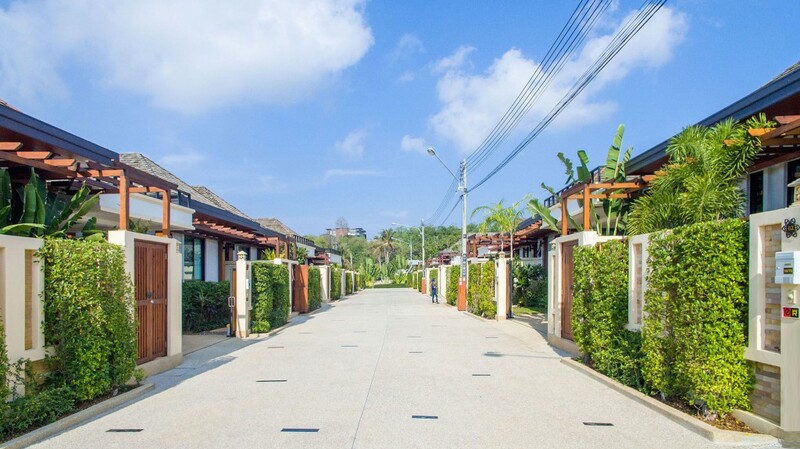 The other developments in rawai: Rawai Grand House, Rawai House, Genesis Townhouses, Ka Villa, numerous projects of Two Villas Group such as Onyx, Oxygen, Oriental Style Villas Naiharn, The Greens Village, Intira Villas, The Plunge Tropical Villas, The Signature Villas, Crystal Villas and others. 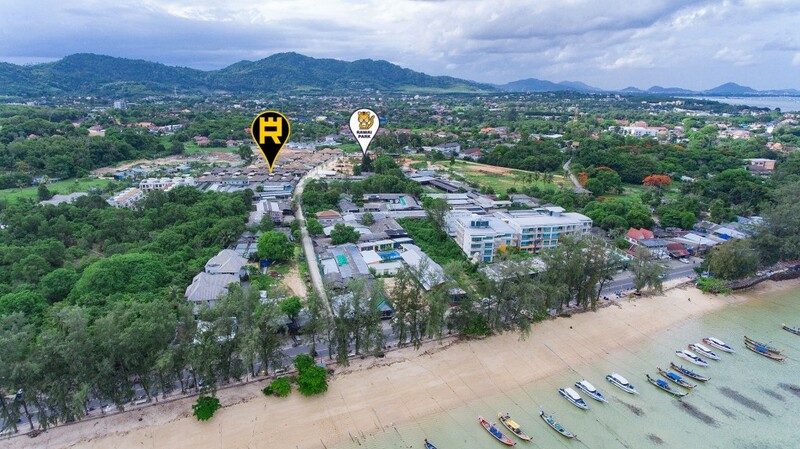 For investors and buyers are interested in purchasing real estate in Rawai area company Phuket9 offer favourable projects with a rental guaranteed income at the best possible locations which are comfortable for living and recreation. 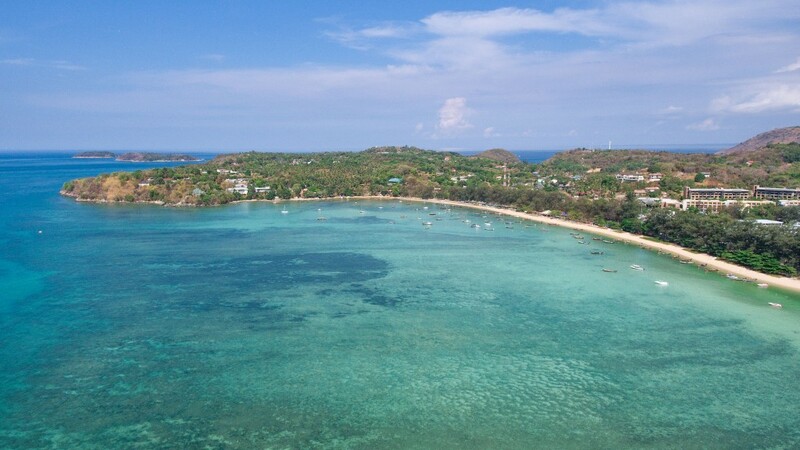 There are still available land for sale in Rawai for those who are thinking of own developments.